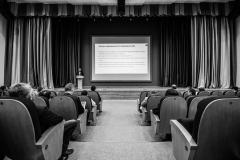 On May 29, 2018, the Ministry of Industry and Trade of Russia hosted a training seminar on “Topical and Safe Technologies for Production of Active Pharmaceutical Ingredients”. The seminar was organized by the Department for the Development of the Pharmaceutical and Medical Industry of the Ministry of Industry and Trade of the Russian Federation in cooperation with the State Institute of Drugs and Good Practices of the Ministry of Industry and Trade of the Russian Federation with the participation of IKS-TECH company. 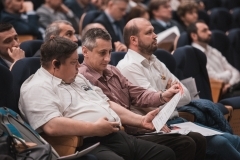 The theme of the seminar was chosen not accidentally, as ensuring the production of medicines from domestic Active Pharmaceutical Ingredients (API) is the key to the stability of the development of the Russian pharmaceutical industry and, as a result, an important factor in ensuring national security of our country. The issue of national security is becoming especially urgent now, at the time of imposing numerous sanctions against Russia. Given the current circumstances and the ever-increasing need for national security, the issue of the revival of the production of API in Russia is becoming an urgent and top priority direction for the development of the domestic pharmaceutical industry. More than a hundred specialists from leading Russian pharmaceutical companies took an active part in the seminar, for which the issues of modern and safe production of API are vitally important. Alexey Alekhin, Director of the Medical and Pharmaceutical Industry Department of the Ministry of Industry and Trade of the Russian Federation, Vladislav Shestakov, Director of the FSI “SID &GP” and Dmitry Polstyanov, General Director of the IKS-TECH Company, spoke with welcome speech, stressing the importance and urgency of the revival in Russia the production of API. 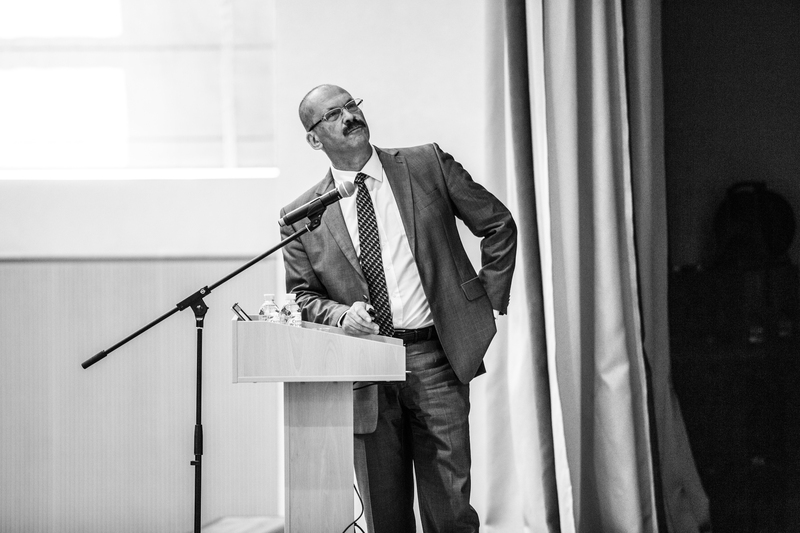 The seminar was opened by Zakhar Golant, Head of the Department of Regulatory Relations and Good Practices of the Federal State Budget Educational Institution of Higher Education “St. 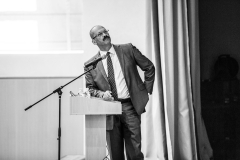 Petersburg State Chemical and Pharmaceutical University”, who spoke on the topic “Regulation of the turnover of API” and spoke about the factors that inhibit the growth of the API production in Russia (competition from India, China, low price of AFI in FDF, low availability of raw materials). State mechanisms for stimulating the organization of production of API and existing proposals for improving the investment climate in the area of their production were also examined in detail. 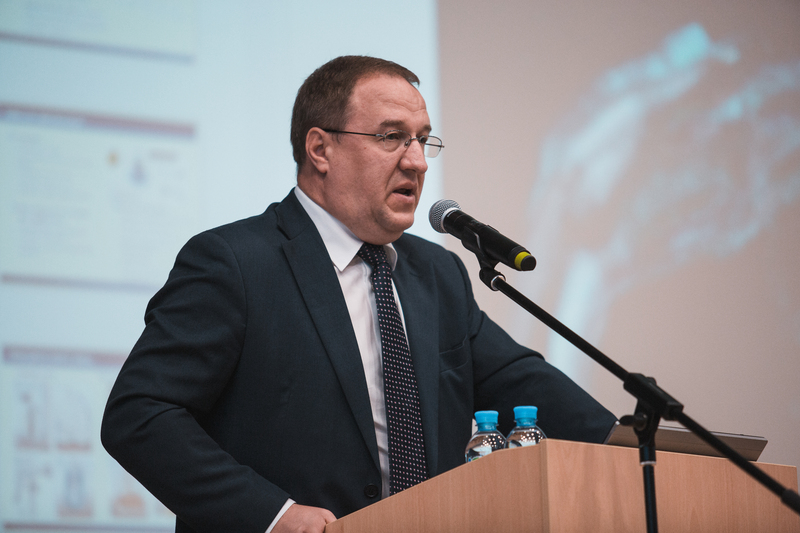 Igor Falkovsky, Head of the Department of Good Engineering Practices of the FSI “SID &GP”, spoke in detail about the main regulatory requirements for safe production and validation of the production processes of API. The accent was made on the basic requirements to industrial safety, to fire and explosion safety and to the validation of technological processes in the production of API. In addition, a comparative analysis of the requirements of GMP and Russian regulations on fire safety in pharmaceutical production sites was presented. Information is presented on the differences in approaches to validation of processes in the normative documentation of Russia and EAEU on the one hand, and the EU on the other. Questions of the principles of creation and filling of validation documentation were also raised. Frederick Dietrich, CEO of DEC company, made a detailed speech on the safe production technologies of API. Questions of explosivity while working with powders and organic solvents, mechanisms for the emergence of explosive situations, measures for their prevention; risk of contamination when working with toxic products; risk analysis for work with explosive and toxic products. Particular attention was focused on the safe loading of powders into a hot reactor with organic solvents. A risk analysis was carried out using various loading methods in the tank – from manual loading to the ultra-modern and absolutely safe PTS system, the advantages of using Isolator systems in comparison with other existing methods are given. 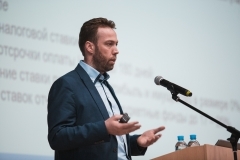 Modern equipment for safe work with powders and organic solvents was presented, examples of the operation of such equipment at well-known pharmaceutical enterprises are given. Dmitry Polstyanov, CEO of IKS-TECH company, continued the theme of Frederick Dietrich’s speech on safe work with highly toxic products – details of washing, cleaning and, in particular, questions of operator protection were discussed. Criteria were given for selecting equipment for working with toxic substances (in terms of the possibility of isolating the process, the possibility of automatic washing, safe replacement of components, the necessary level of automation). Various types of pharmaceutical equipment (reactors, filter-dryers, centrifuges) are discussed in terms of safety, efficiency and reduction of production costs. Alexey Smirnov, the director of the department for the development and transfer of technology of R-Pharm company, dedicated his report to the issue of technology transfer for the production of API. All stages of the API production transfer process were discussed – decision making about transfer, risk identification, risk analysis, development and coordination of the transfer plan; preparation of a production protocol, a technological instruction, a validation protocol, a draft budget; materials necessary for the preparation of the transfer dossier and in the end – the transfer report. 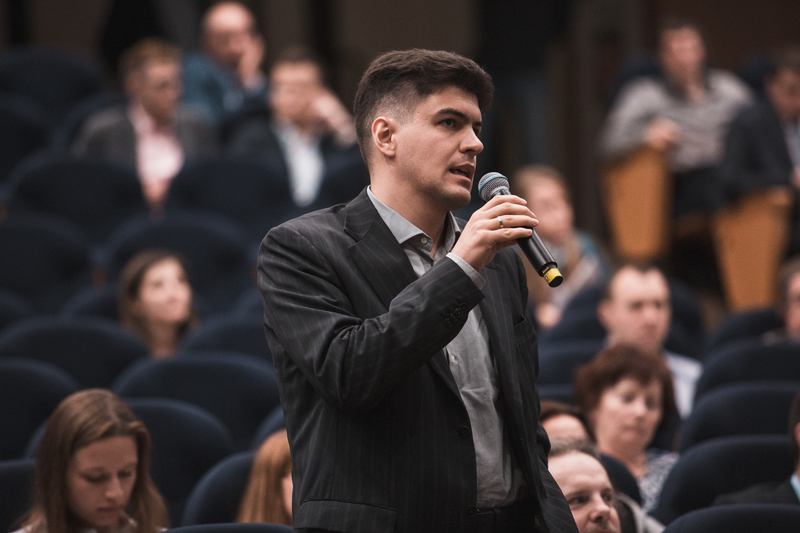 The participants of the seminar, previously unfamiliar with the technology transfer process, after Aleksey Smirnov’s report got a clear idea of the necessary stages of the transfer in the course of its implementation. All the topics presented within the framework of the seminar are very relevant for representatives of Russian pharmaceutical companies: today in Russia there is a serious need to understand the importance of the API production restoration, as well as the right choice of technological, modern, safe and cost-effective equipment for its production.